The police found the dead body of an elderly man in his Tampines HDB flat after a neighbour living below his apartment noticed that blood was dripping from the ceiling of her master bedroom. 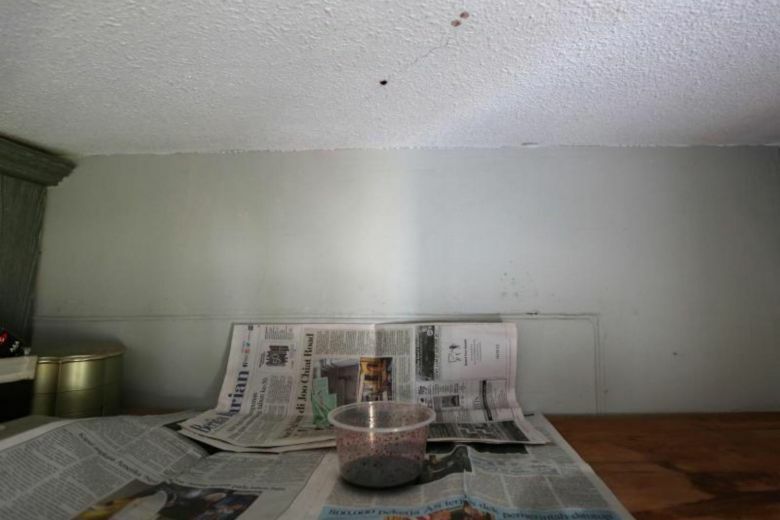 According to the Chinese daily, 62-year-old Ms Jamilah noticed a strange smell in her apartment this past Tuesday and followed the smell to dark red liquid that had been dripping from the ceiling of her master bedroom. Suspicious that the liquid may be blood, Ms Jamilah quickly asked her son-in-law to call the police. The police found a 77-year-old man lying motionless in the flat above Ms Jamilah’s when they arrived to investigate. The elderly man was pronounced dead by paramedics thereafter while the police have classified the case as an unnatural death. Another neighbour told the Chinese daily that he had not seen the deceased in the past few days. He did not think anything was amiss, however, since the neighbour was usually only home in the evenings and generally did not socialise with others.